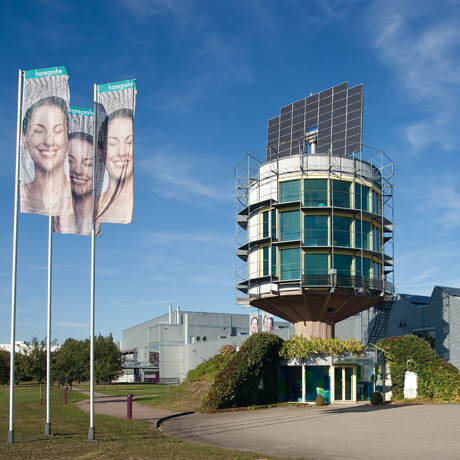 Green offensive at Hansgrohe: whether solar power or waste management, recycling or heat recovery – the Hansgrohe Group takes its responsibility for nature, man and society very seriously. One of the central company goals is to reduce in-house CO2 emissions by 20% by 2013 (compared to the reference year 2008 and measured against the turnover costs). The bathroom specialist from the Black Forest not only assumes an ecological pioneering role at its locations in 37 countries around the globe – Hansgrohe is also committed to environmental protection projects outside the factory gates. 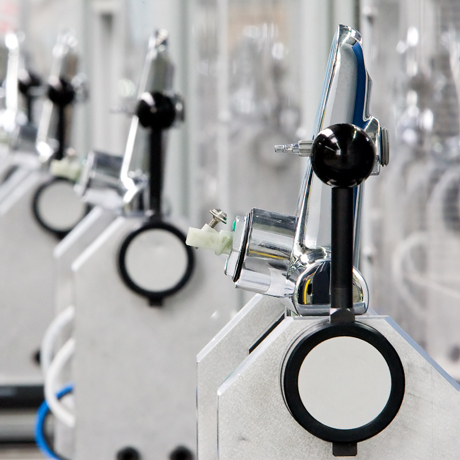 Hansgrohe develops environmentally-friendly products, packaging and manufacturing technologies at its sites in Schiltach and Offenburg. The company backs ecological manufacturing methods, the careful treatment of resources and the use of renewable energies. Consistent environmental management ensures that the amount of waste is reduced, the energy demand is lowered and the business and production processes are optimized in line with ecological criteria. The waste recycling quota, for example, has reached a level of more than 90%. Punched-out blanks which turn out to be rejects in production are reused in road construction. Even suppliers and partner companies are obliged to follow Hansgrohe’s guidelines and are not least selected on the basis of their environmental performance. Hansgrohe has been involved in the “Salmon for the river Kinzig” campaign initiated by the Society for Migratory Fish of Baden-Württemberg since 2008. 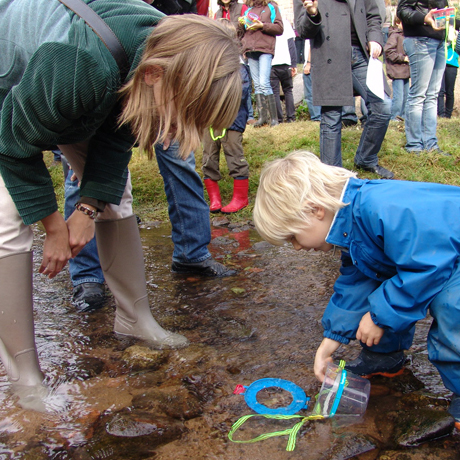 This society has aimed at the breeding and reintroduction of migratory fish in the Black Forest Kinzig valley. Several stocking campaigns have taken place near the company headquarters in Schiltach, as the river Kinzig offers the best living conditions for salmon here. 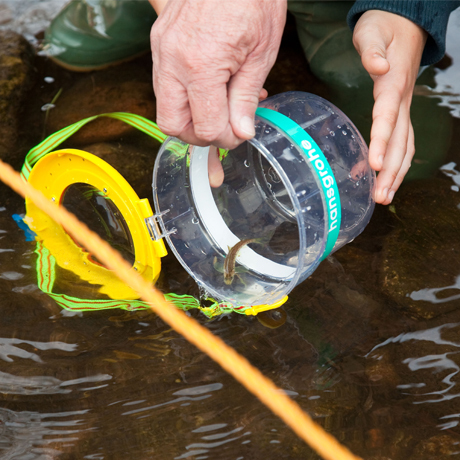 In 2009, around 150 children released some 4,000 juvenile fish into the river. And fish have actually returned into the Kinzig system. The campaign will be a success if migratory fish like salmon use the river permanently as their living environment – if they return for spawning and thereby form a self-sustaining population over the next ten to 15 years. The successful stocking campaigns are also an indicator of the excellent water quality in front of the Hansgrohe factory gates. After all, these very demanding fish are an excellent sign of the quality of the eco-system. 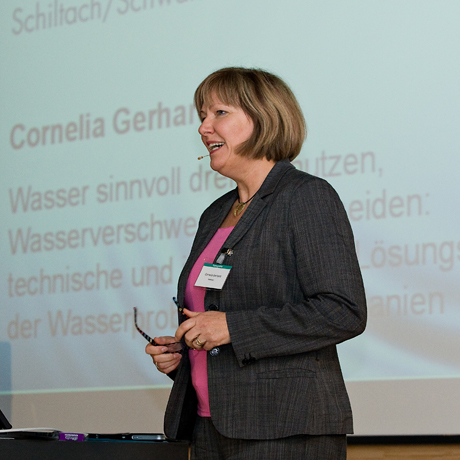 The Hansgrohe Water Symposium is a series of events that take place every year in Schiltach. Hansgrohe, with water experts and researchers from all over the world, addresses the element water, which is both fascinating and very much worth protecting – all from very different points of view. The motto of the Symposium changes every year. In the middle of the desert near Abu Dhabi, a city is under construction which will soon be home to 50,000 inhabitants. “Masdar City” is the world’s first eco-city. It will offer all the conveniences of a city, but without emitting any carbon dioxide or generating any waste. In 2009, Hansgrohe delivered the following products for this ecological flagship project: Metris S Electronic faucets and Raindance EcoRight handshowers. These are water-saving and energy-saving items offering many benefits from the Black Forest bathroom specialist. Resource conservation is obviously a main focal issue in this Arabic desert project. “Both the project and our company share a clear commitment to sustainability and environmental protection,” emphasizes Richard Grohe, Deputy Chairman of the Board at Hansgrohe AG. Other German companies, like Siemens and BASF, are also participating in this US$22 billion project. Hansgrohe North America is a partner of the WaterSense program from the American Environmental Protection Agency (EPA). 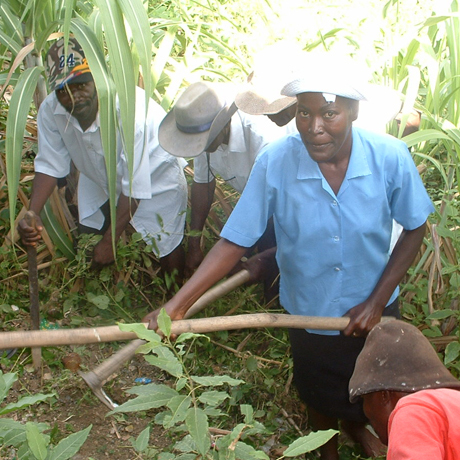 The program helps to identify water-saving products. Only high-quality products which truly contribute to climate protection will be awarded with the WaterSense Symbol. Around 1.2 billion people currently have no access to clean water. Hansgrohe sponsors projects which aim to keep the consequences of this water crisis under control. Hansgrohe has to date sponsored projects in India and Haiti, among others, which ensure sustainable water management and thus provide a basis of existence for the people affected. Hansgrohe has been awarded several times for its products and its exemplary commitment to protecting the environment, including the environmental award of the Federal State of Baden-Württemberg, amongst others. Let’s all make a concerted effort to conserve our rare resources and let’s make our ecological footprint on earth smaller!